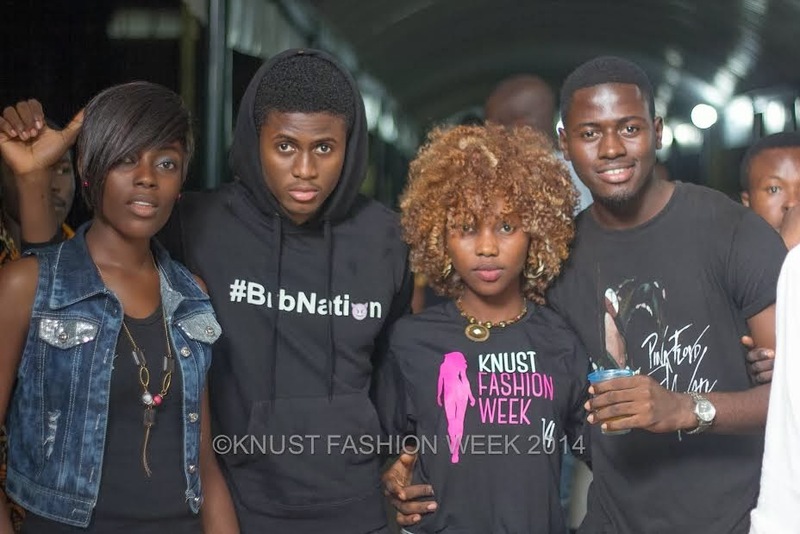 The annual Knust fashion week was launched on the 31st of January 2014.. The event which was to outdoor the fashion week aura on the Knust campus was disrupted by heavy rains in Kumasi.. But all the same the event came to live when the stake holders of the event took the initiative to make the event work.. As models strut their walk under an opened walk way. In the mix of cocktails and good music. The KNUST fashion week is scheduled for the 19th – 22nd February 2014. The event will witness the array of stylish garments and accessories from over 30 Fashion designers. 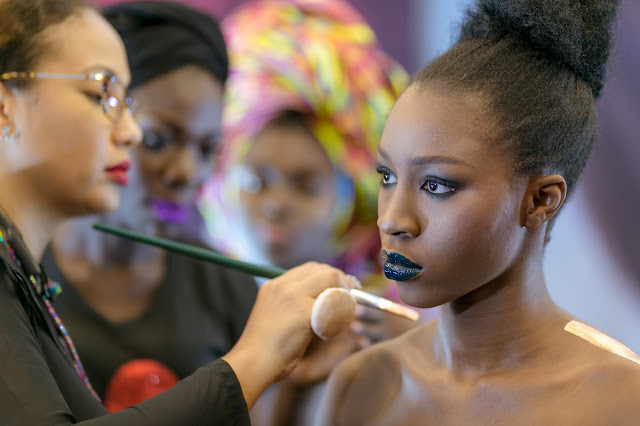 And with over 40 working models for the show, Celebrity Appearances and catwalks Superstars the fashion week promises to be nothing but the best yet to be organised here in Kumasi. The Knust fashion week 2014 team has initiated a fashion design competition between 8 outstanding young designers from both KNUST and Kumasi Polytechnic. This eight will compete to become the next Da Viva brand Ambassador. The Event is proudly sponsored by Da Viva, forever Easy, Nyamekye hair palour, Hype Studios, Redbull, Font Style, Redbull, Dynamite Impressions, Kadad Ltd and Quasie Asaphau Photography.